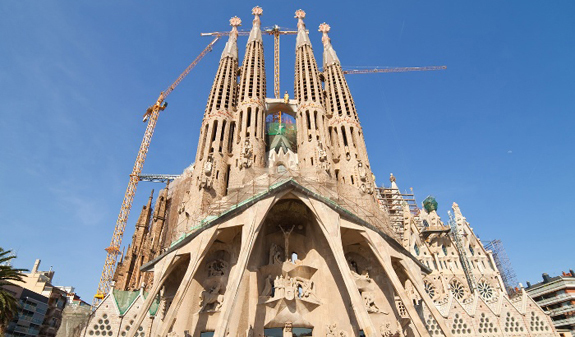 You'll enjoy Barcelona even more if you can save yourself time and money. The iVenture Card gives you admission to ten of the city's main attractions and premium experiences at an exceptional price. 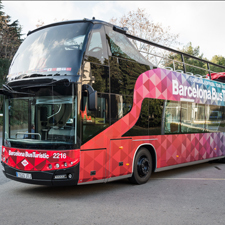 The smart card is valid for seven consecutive days and will allow you to skip the queues with no extra costs included. 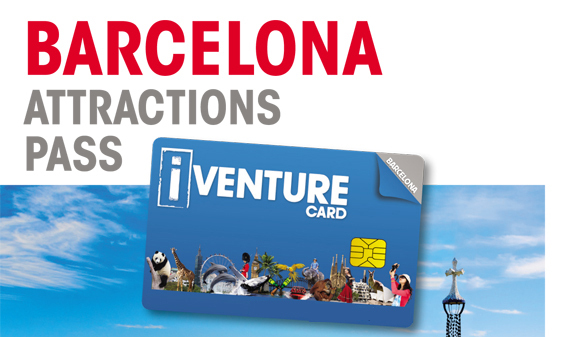 The Barcelona iVenture Card allows you to enjoy the city's main attractions over seven consecutive days and offers savings of up to 40% on the regular price. 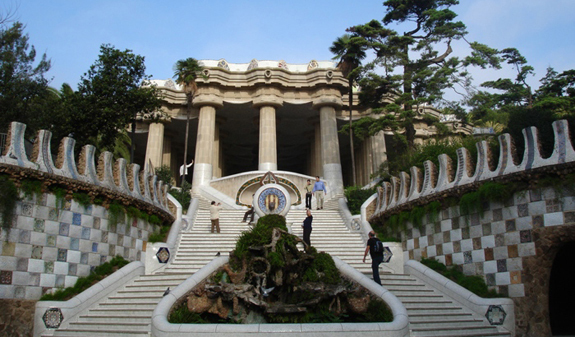 The card allows you to take a day-long panoramic city bus tour, visit the Poble Espanyol and the Museu d'Art Contemporani de Barcelona, sail along the Barcelona coast on a traditional Golondrinas pleasure boat, as well as visit some of Gaudí's iconic buildings. 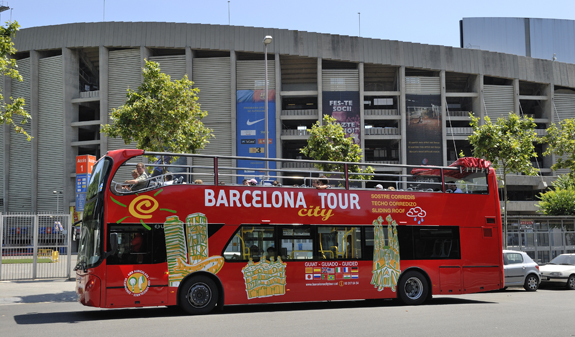 If you're a football fan you'll be able to visit the Camp Nou Experience and find out everything about the Camp Nou and Barça. 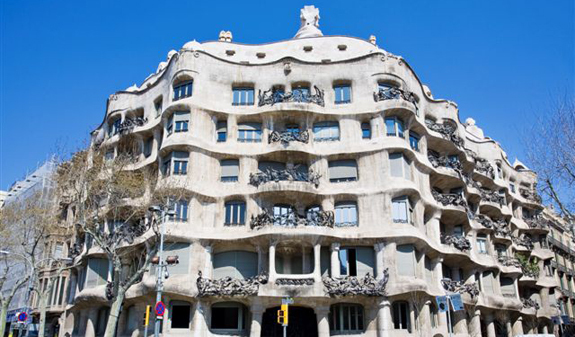 If you like architecture, don't miss a visit to the Sagrada Familia, La Pedrera and the Park Güell. 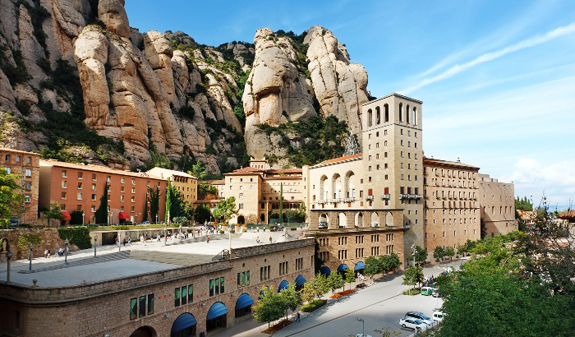 Nature-lovers mustn't miss out on a half-day trip to Montserrat Monastery. Flamenco, scooter hire a whole world of experiences you can choose from to suit your tastes. iVenture Card. 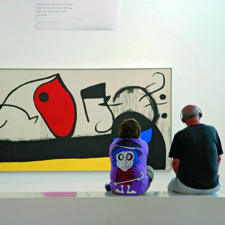 You can choose from 3 or 5 all of the following experiences: See experiencies. And additional offers and discounts. or iVenture Unlimited Card which includes all the activities without extra supplements. Times: open daily: 8.30am. 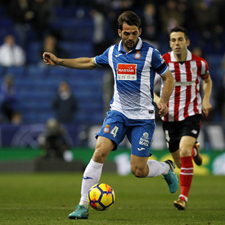 to 8.30pm. Barcelona Airport: Terminals T1 and T2. Valid for seven days from the first time you swipe your card. (Full days, not 24-hour periods).